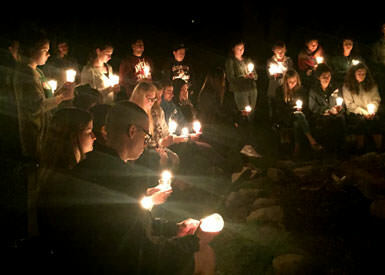 Spiritual retreats offer the chance for quiet self-reflection and group activities with peers in a beautiful, off-campus environment. The Lasallians in Faith Together (L.I.F.T.) 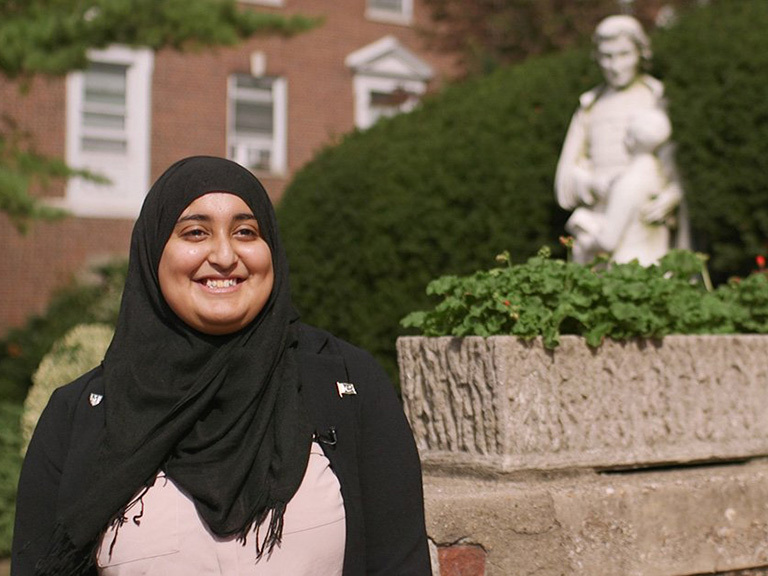 program encompasses all of Manhattan College’s spiritual retreats. 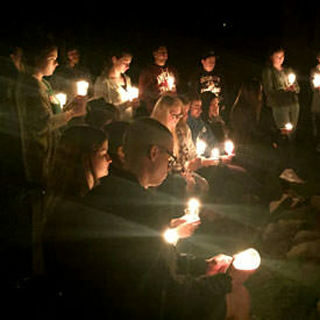 Each retreat opportunity offers something different to its participants, but all provide a quiet space for self-reflection and faith discovery. We welcome people of all backgrounds and experiences to join a retreat program and meet new friends who may share similar or different views on life. Retreats are typically held off campus, and many take place at the Empowerment Center which is located on a sustainable farm in the beautiful Hudson Valley. Kairos is the hallmark retreat at Manhattan College, and a great introduction to examining your relationship with God, self and others. All students are welcome to experience a weekend of great fellowship, with amazing food, small and large group conversations, and beautiful music in a beautiful setting. The New Students retreat is specifically catered to our first-year students, whether they're transfer students, freshmen, or non-traditional students. This retreat serves as a wonderful opportunity to learn about and more fully understand our Lasallian heritage, as well as connect with peers at your new home. We provide students with transportation, meals, and resource tools to help them become better acquainted with our community, traditions, and values. Join CMSA for a day-long getaway to Bear Mountain. During this Hiking Retreat, students explore the intersection of spiritual wellness and physical wellness, all while reading and reflecting on the words Scripture, Mary Oliver, and Henry David Thoreau. This retreat involves a weekend of prayer and service in Camden, NJ. 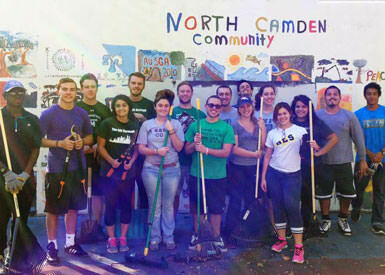 Participants help clean up neighborhood parks with Desales Service Works, conduct outreach work with the homeless at Joseph’s Overnight Shelter and visit Last Stop Alcoholics Anonymous Resource Center. The best experience of my life. I encourage everybody to participate in a retreat like this at some point in their lives. It was life changing. 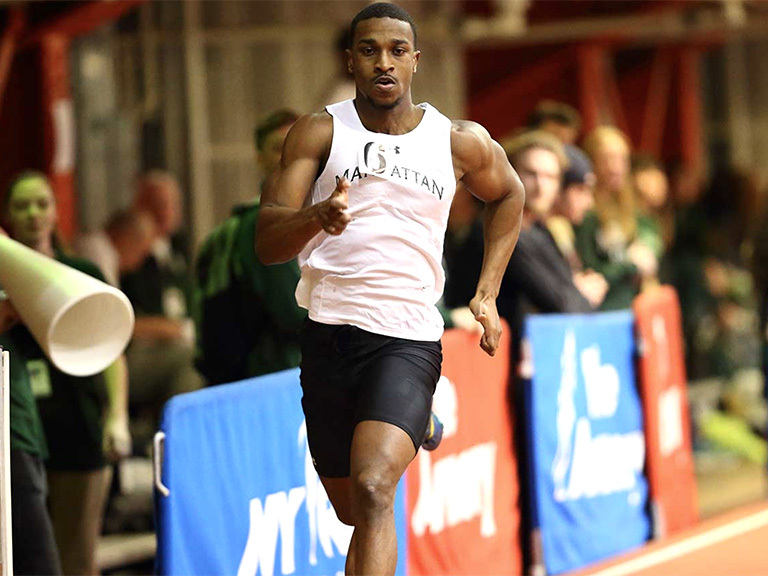 Visit the Inside Manhattan website for details about specific retreat dates, locations and how current Manhattan College students can sign up for a retreat. 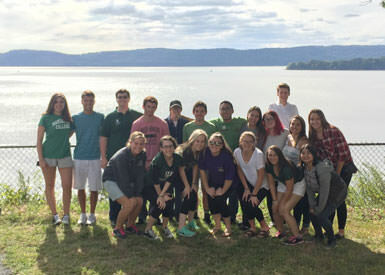 Sign up to receive information about applying to Manhattan College and how you can get involved with our retreats.